Our Slogan....Don't Replace It, Repair It"
G&L Windshield Repair is the leading family owned company in Harford Co, MD since 1988 that repairs damaged windshields. When a rock hits your windshield and leaves a small star or bulls eye...we can repair that damage without removing the glass. This keeps the windshield's factory seal intact preventing leaks around the glass. Repair vs replacement also saves you money and guess what?....most insurance companies will waive your comprehensible deductible and pay to have your windshield repaired. Insurance companies see the cost effectiveness of repair and give you this as a benefit. Repairing the glass is also environmentally friendly. It keeps a ton of glass out of our landfills every year. 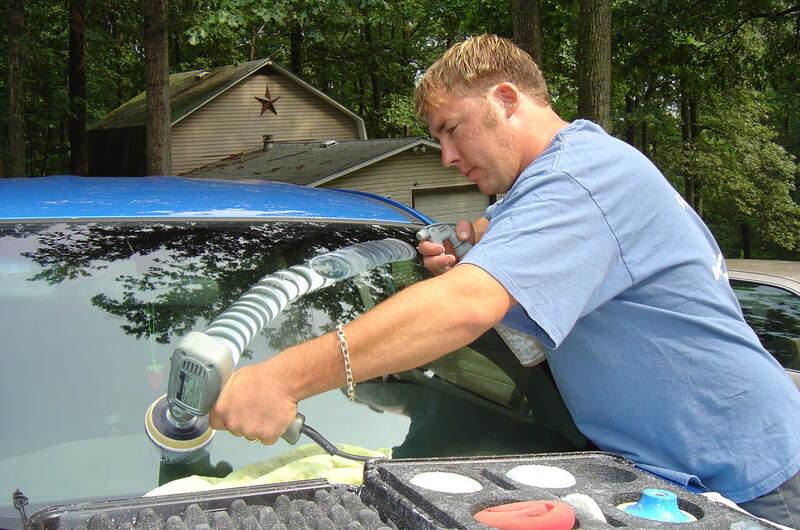 Our state of the art scratch removal system removes windshield wiper scratches without distortion. We can also remove hard water spots caused by acid rain. 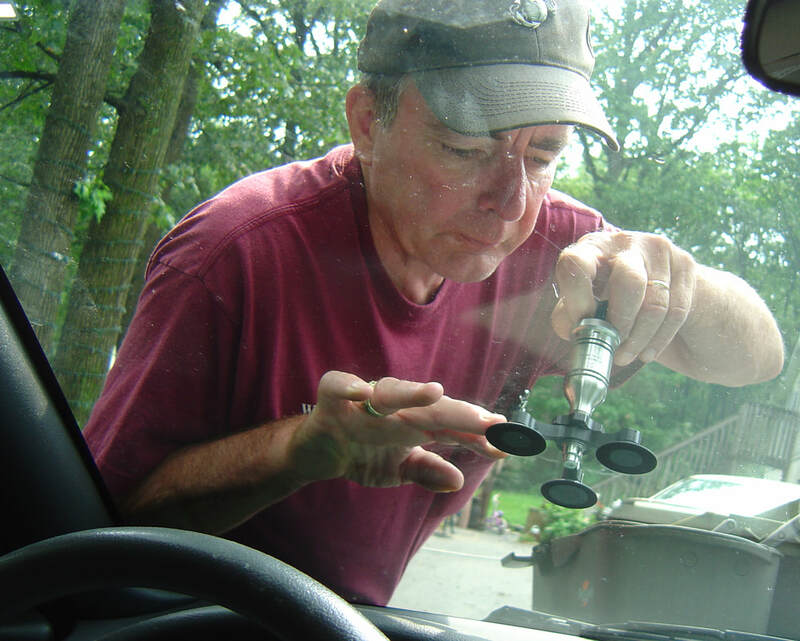 Removing scratches vs replacement is a fraction of the cost of a new windshield. Over time headlights oxide from the weather. This restricts the brightness and can cause safety issues. We can restore those cloudy, yellowish headlights to their original clarity for a fraction of the cost of a new set.